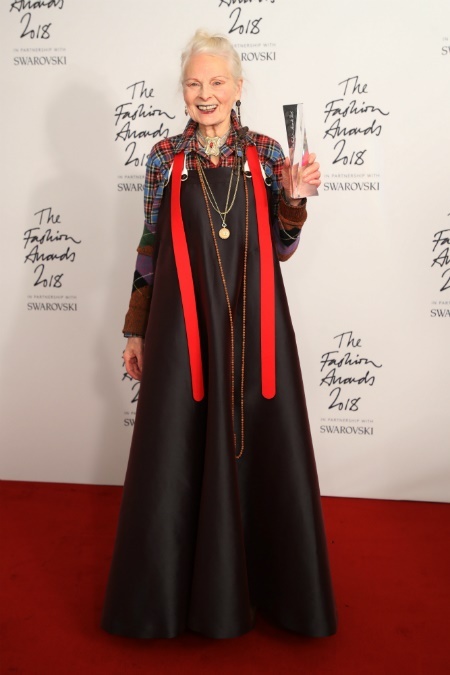 With about three generations of fashion bigwigs in attendance at the Fashion Awards 2018, this red carpet was nothing short of wonder and magic. 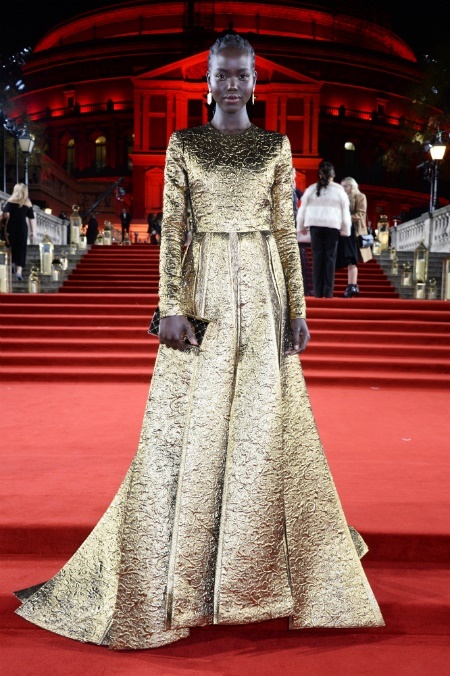 One of the most anticipated red carpet events on the fashion calendar, the British Fashion Awards 2018 in partnership with Swarovski, took place at the Royal Albert Hall in London last night. This was an awards ceremony that proved to be just as star studded as the dresses paraded on the red carpet, as designers, industry experts and veterans, models, A-list actresses, and even a sprinkle of British royalty showed up to either collect or present prestigious fashion awards. 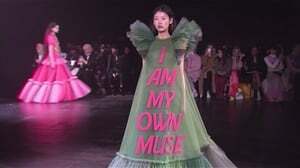 Among some of these award winners were Kaia Gerber, Virgil Abloh, Pierpaolo Piccioli, Miuccia Prada, Samuel Ross, and Clare Waight Keller for Givenchy. The Duchess of Sussex, Meghan Markle, who got married in a Givenchy gown, presented the British Designer of the Year Womenswear Award to Clare. The 90s supermodels, Oscar Award-winning actresses, Dame Vivienne Westwood and Victoria 'Posh' Beckham lived up to their iconic status once again. The modeling industry's biggest names and leggy 'It' girls reminded us why the world of fashion adores adores them. We predict that this time next year, 20-year-old Belgian trans model Maxim Magnus and 18-year-old South Sudanese model Adut Akech will be two of the fashion industry's most talked about faces.